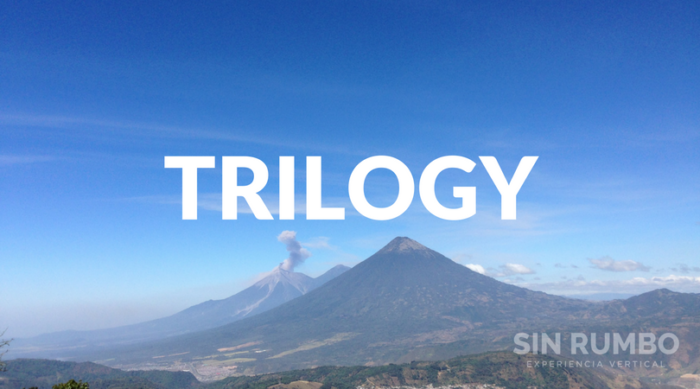 THE TRILOGY IS CONSIDERED BY GUATEMALAN MOUNTAINEERS AS THE MAXIMUM TEST OF STRENGTH AND DETERMINATION. This is an activity that challenges us to conquer our own spirit. 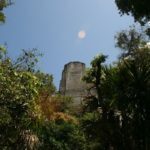 The hike starts at midnight in Santa Maria de Jesus town with our small backpacks, from where we reach the Summit of Agua Volcano, we then descend through a route that takes us to Alotenango town. In it we eat lunch and pick up our large mountain backpacks. 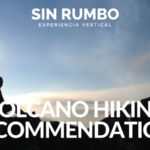 After lunch we start ascending Fuego Volcano, we will reach el Mirador where we get to set up camp and sleep for a couple of hours. The next day we continue the ascent towards the summit at 5am. 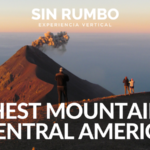 Once we get to the Summit and get some time to enjoy the eruptions we descend toward a middle point between Fuego and Acatenango Volcano. From here we start the last 4 hour ascent towards Acatenango Summit through the hardest route. All of this happens in less tan 40 hours. * Difficulty: High – We catalogue it as a 9 out of 10. * Is it good for kids? We don’t accept anyone younger than 18 years old for this trip. – Comfortable transport to and from your hotel in Guatemala City or Antigua. – Entrance fees for Agua and Acatenngo Volcanoes national park. – Hot chocolate or tea at camp/summit. – Police officer/s for extra safety. – Camping equipment not mentioned above.